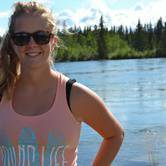 Summer is the perfect time to explore all of the awesome attractions Ottawa has to offer. Check out our list of must-see attractions. Immerse yourself in nature in Gatineau Park, the Capital’s conservation and outdoor recreation park, just 15 minutes from downtown Ottawa–Gatineau. 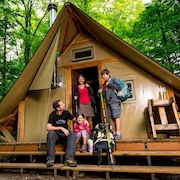 Enjoy a range of activities —swimming, hiking, biking, and camping— as well as heritage sites and nature interpretation. One of the few places in Quebec with such rich biodiversity, the Park is a sanctuary for more than 100 species of plants and animals at risk. Gatineau Park is managed by the National Capital Commission. The award-winning Saunders Farm is 100-acres of farm fresh family fun in Ottawa, Canada. With 10 Hedge mazes, two Jumping Pillows, a pedal cart track, wagon rides, a Splashpad, Live Original Shows, the Farmers’ Table walk-up restaurant, Farm Shop & Bakery and over 30 other attractions, it is truly aMAZEing. Just Play! Cosmic Adventures is Ottawa's Largest & Safest Indoor Playground, where kids 0-12 are encouraged to crawl, bounce, slide and explore our clean and secure environment. Their multi-level playground provides the ideal location for endless play. Cosmic’s family-run operation is designed with little ones in mind, incorporating safe toddler zones, healthy menu items, and non competitive skill testing games. 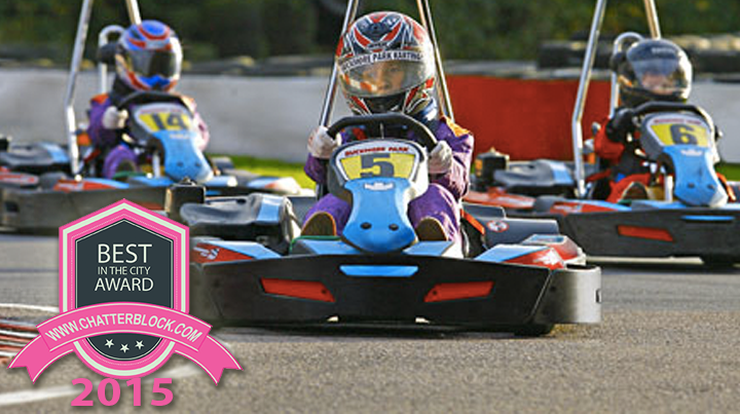 Funhaven is number one in family fun in Ottawa! 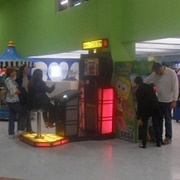 They offer a world-class, multi level laser tag arena, miniature bowling lanes, skill, prize, redemption and simulation games, crazy fun bumper cars, a Mission Impossible style Laser Frenzy, and for the little ones they have a separate gated area that features an award winning Comfyland toddler play centre and a jungle gym with built-in Ballocity cannons. Funhaven also boasts a restaurant that serves both healthy and carnival style snacks and meals, as well as having a barista style coffee bar. Children and adults alike will enjoy seeing a wide variety of animals and birds up close, from alpacas to zebus, goats to geese. 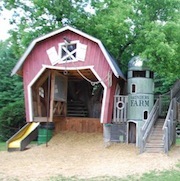 Ride the Valleyview Express and play in our creative farm playgrounds. Explore Bill’s Old Farm Museum to learn about our agricultural past. Watch the singing chicken show and a puppet show. Have lunch or a snack in the Sunflower Cafe and browse in Robyn’s Nest Gift Shop. New babies in the spring, to pumpkin harvest in the fall. Come and spend a day in the country at Valleyview Little Animal Farm. Midway Family Fun Park is a mini-vacation without the travel! 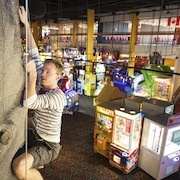 At Midway, the parking is free and the thrills are guaranteed, with attractions such as bumper cars, mini golf, spy games, the Balladium, and indoor rock climbing. If you enjoy seeing children smiling and laughing with glee, then Midway Family Fun Park is the place to be. The best time to take the family is on Fridays for the Fridays Night Family Night special. The Diefenbunker was designated a National Historic Site in 1994, due to its significance as Canada’s most important Cold War history site, and its unique construction. This hands-on museum is appealing to the whole family both on a historic an fun level. 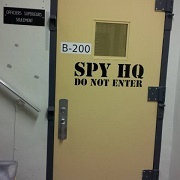 A unique offering for kids, are the spy activities offered for birthday parties and more formally in spy camps! 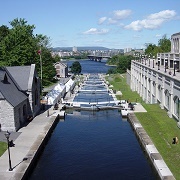 Although the Rideau Canal is best known these days for being the world's longest skating rink during the winter, or for its rich historical importance during the early days of Canada, it is also a popular destination during the summer. For sport fishermen, hunters, boaters, and tourists, it's a great place to experience the natural beauty of the area. 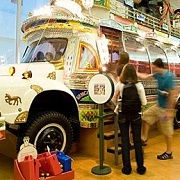 The Canadian Children's Museum lets kids feel like they can travel the world, by exploring other cultures through exhibitions, props, costumes and hands-on artifacts, including an extraordinary assortment of toys and games.  Located in nearby Gatineau, young visitors will find experiences that engage their interests, increase their skills and knowledge, and help them achieve development milestones. These are great, but it would also be great to see some free events or some cheaper events. Some of these activities cost a fortune!